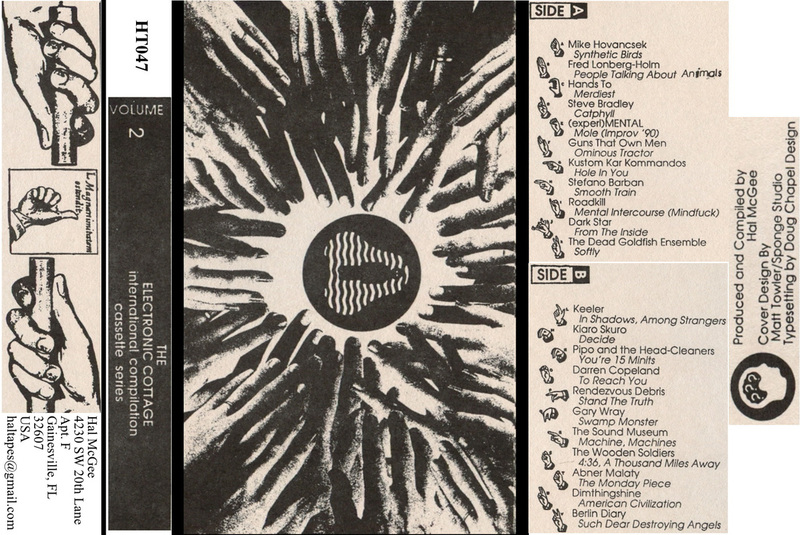 The Electronic Cottage International Compilation Cassette Series, Volume Two was the second of three compilations that I produced in association with my Electronic Cottage zine. Originally released in 1991. Artwork by Matt Towler.